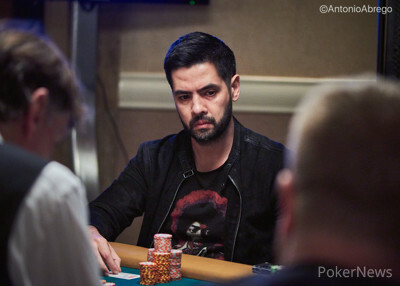 Thiago Nishijima moved all in from the hijack for 955,000. 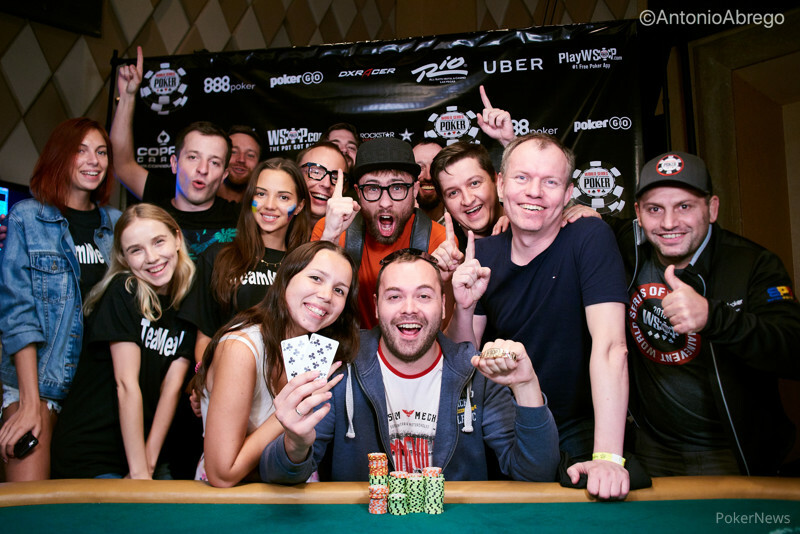 It folded to Denis Timofeev who called in the big blind. Timofeev had woken up with kings and they held on the runout and he was eliminated.